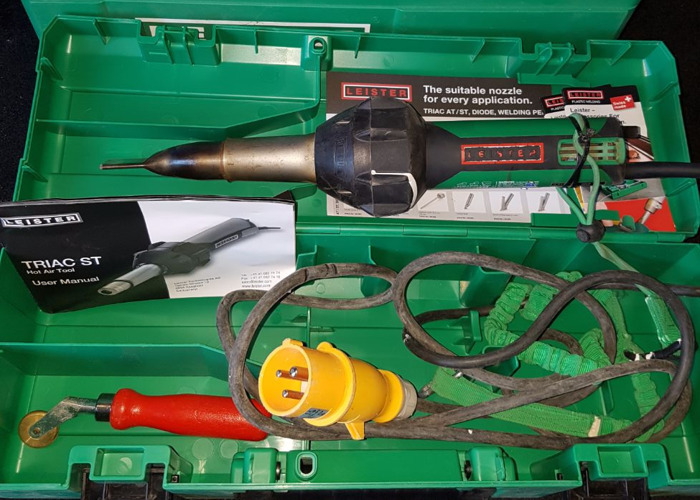 Leister Triac ST hot air tool in perfect working condition. Fully tested and cleaned every time on hire. Industrial standard.